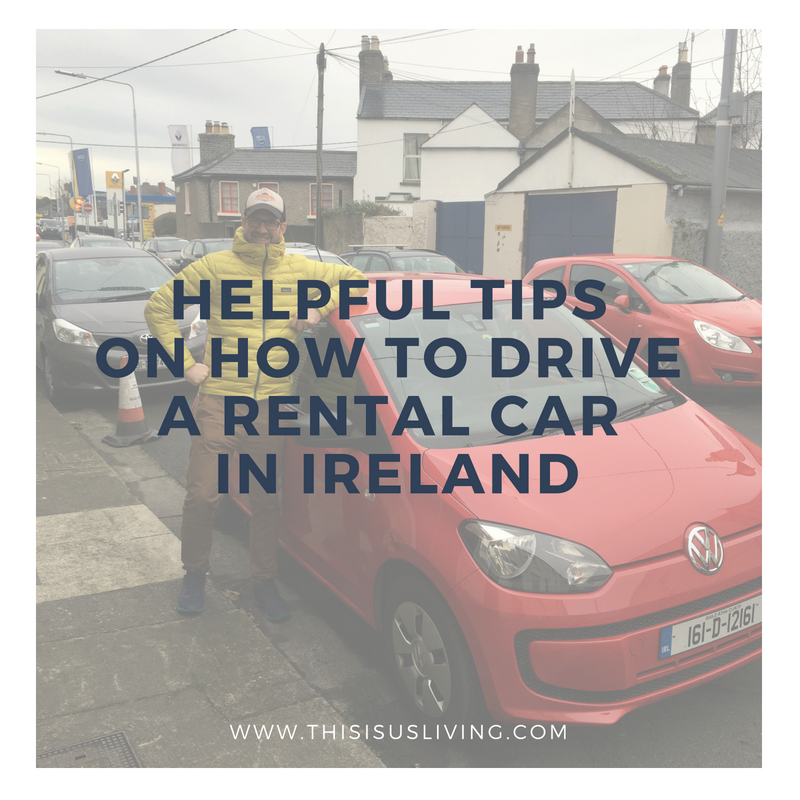 I rent a car in Cork City with Hertz and I paid for the extra insurace. Since it was only 16 euros I did not mind. It was a good service considering I did not booked the car in advance. I just went to the office and asked for a car. 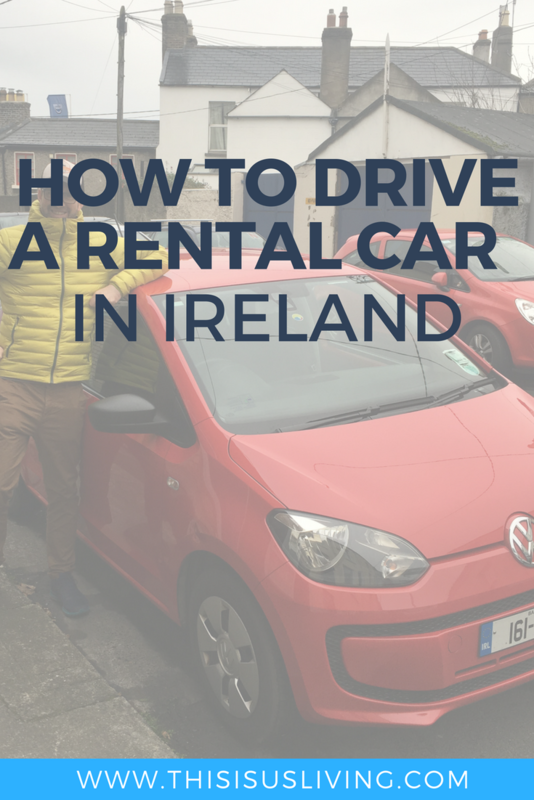 Also, I rented a Van with enterprise.ie I picked the Van in Limerick and returned it in Waterford. It is nice they had the service but the price increase was huge just because I ask to return it in a different location ( Avoid it as much as you can). In both cases I would say the service was good, easy and I am satisfied. The only thing I did not like was the huge price increase for the different return location. I would understand it if I do it out of the blue but I ask for even before I booked it…Anyway, aside from that, it was brilliant.